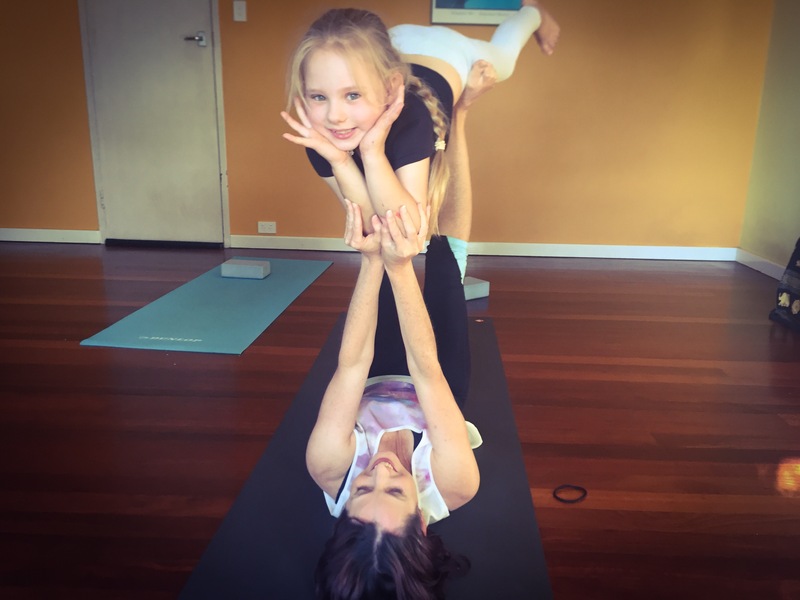 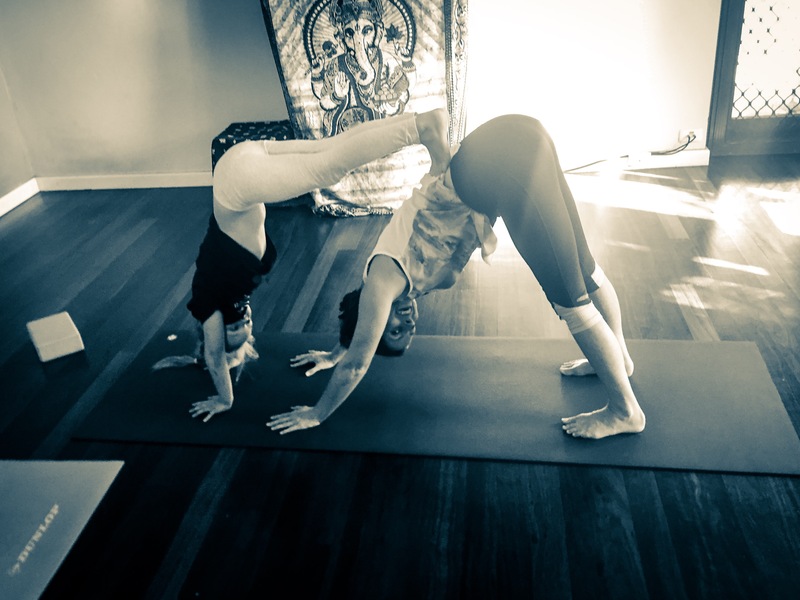 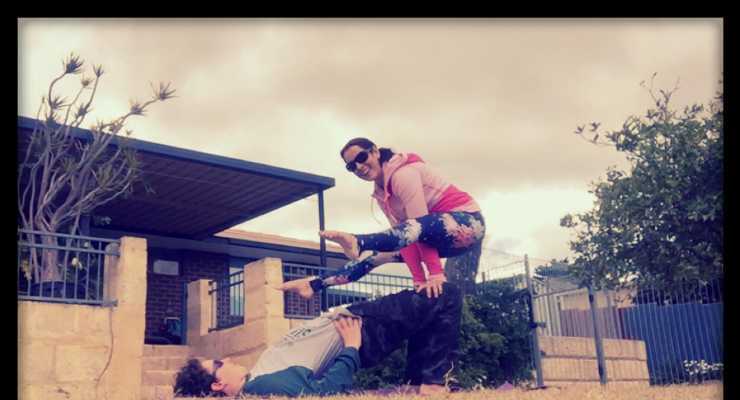 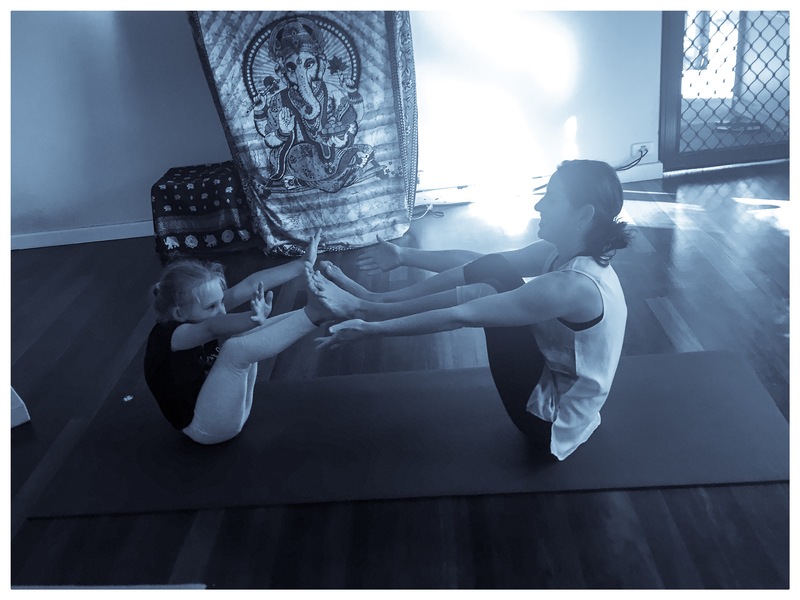 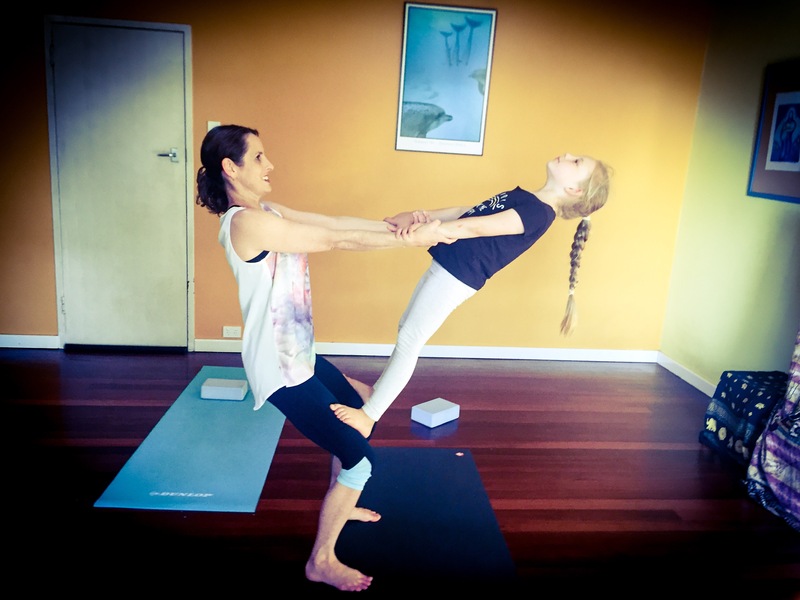 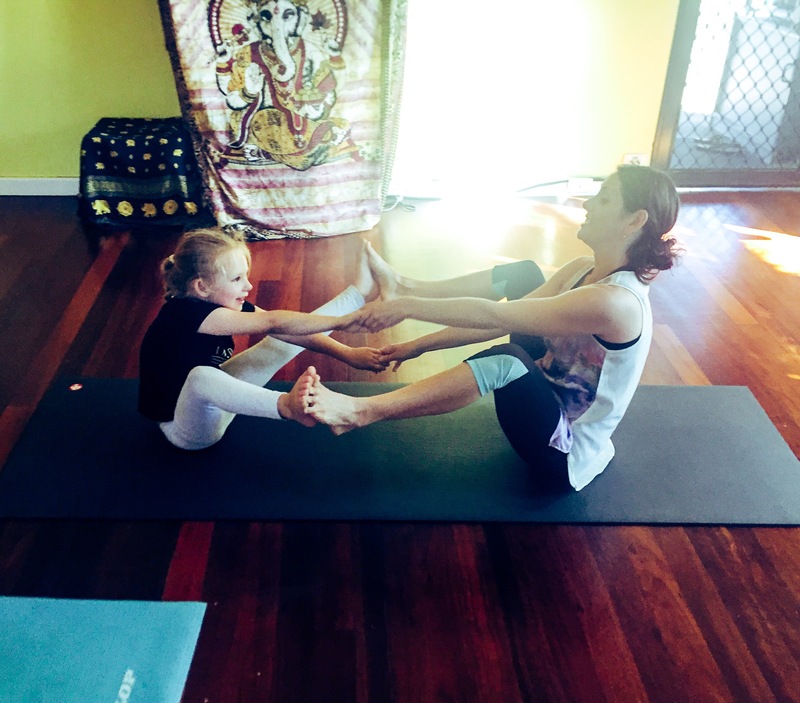 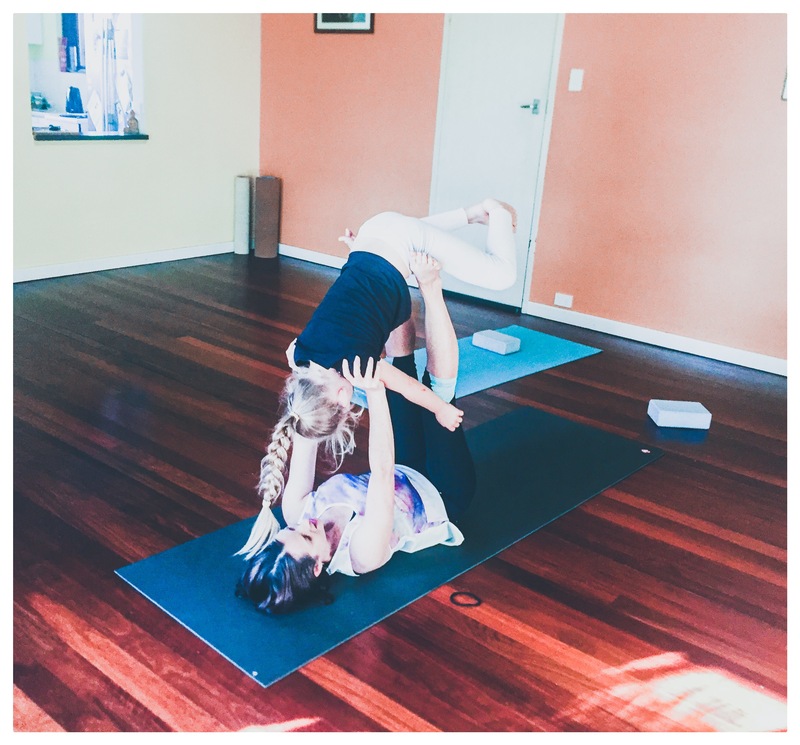 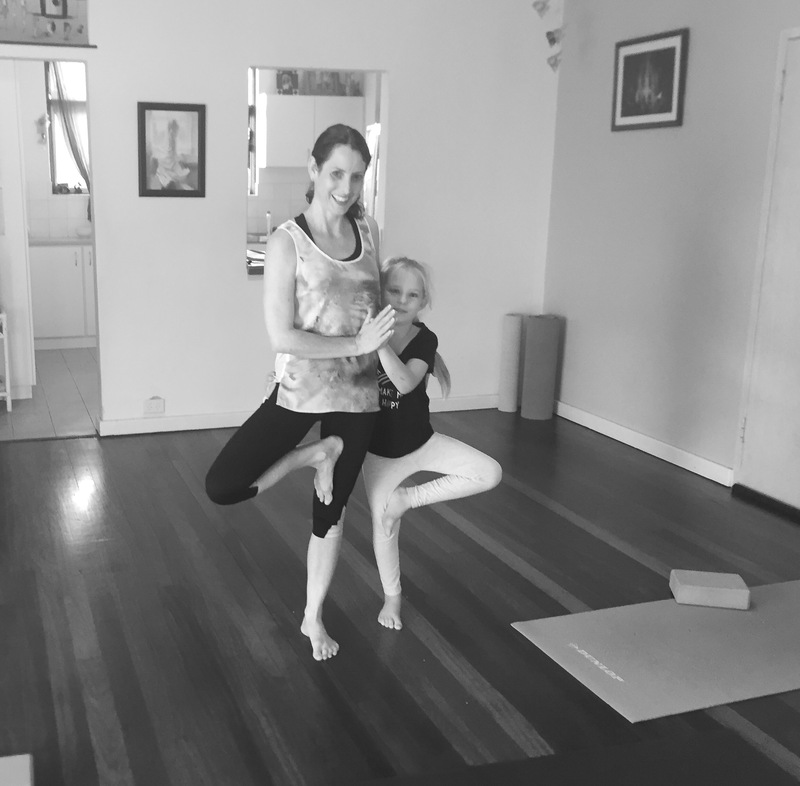 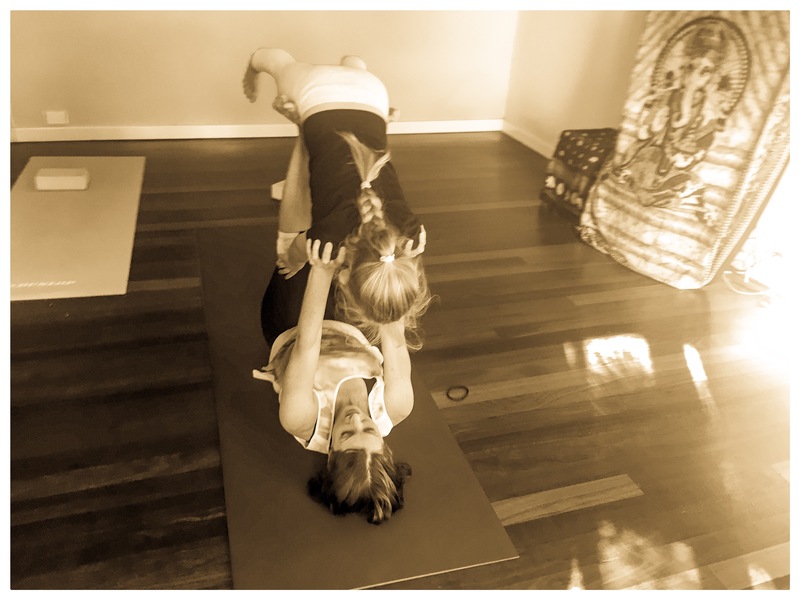 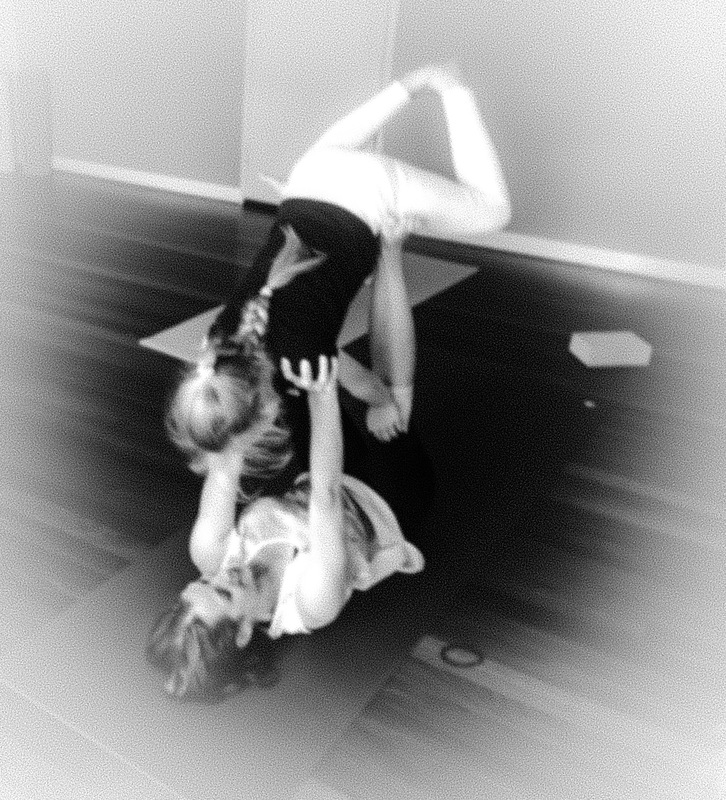 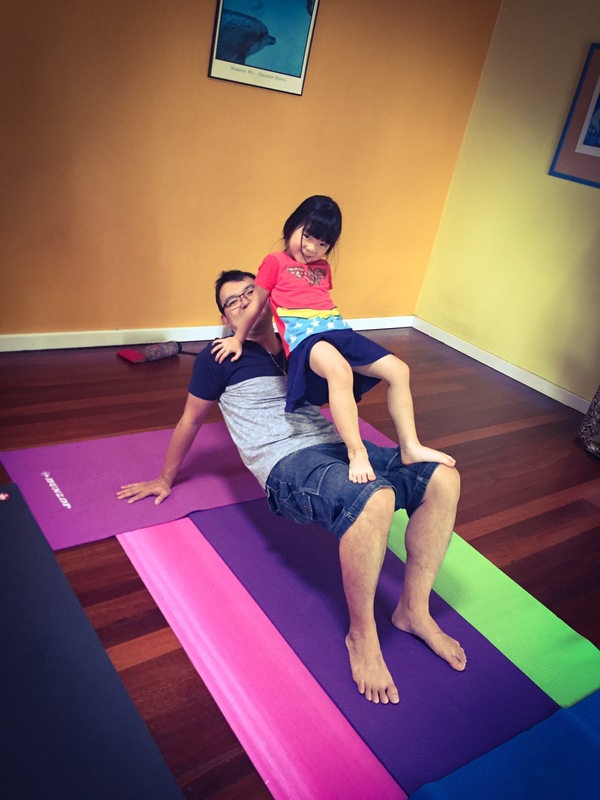 Come and share the fun art of acroyoga with your kids! 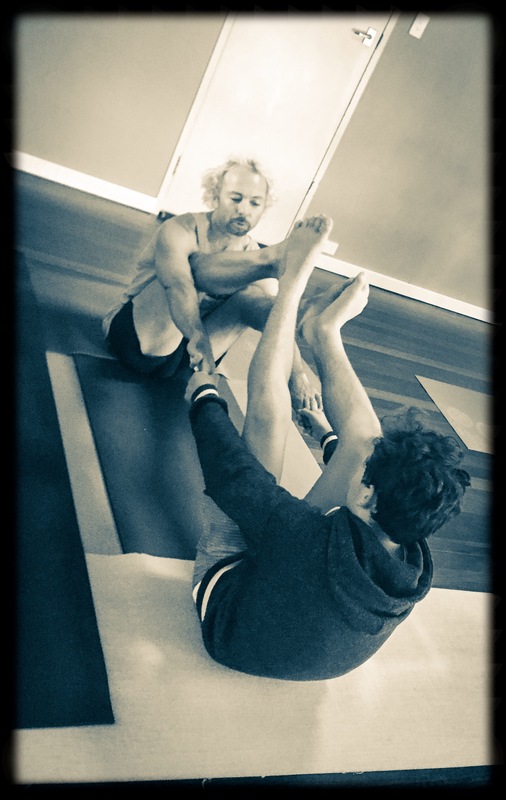 Stretch, restore, share, receive. 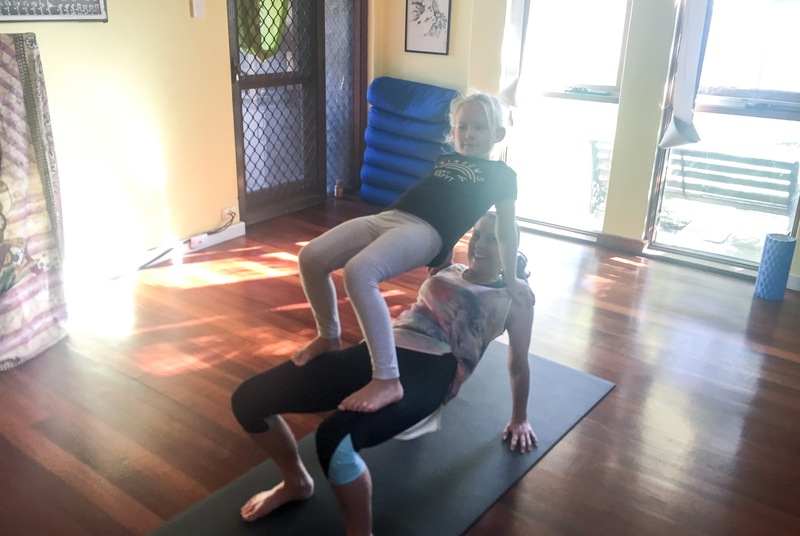 Have fun and feel great!